Pre-Order The Emotion Code Updated & Expanded Book in Hardcover now! 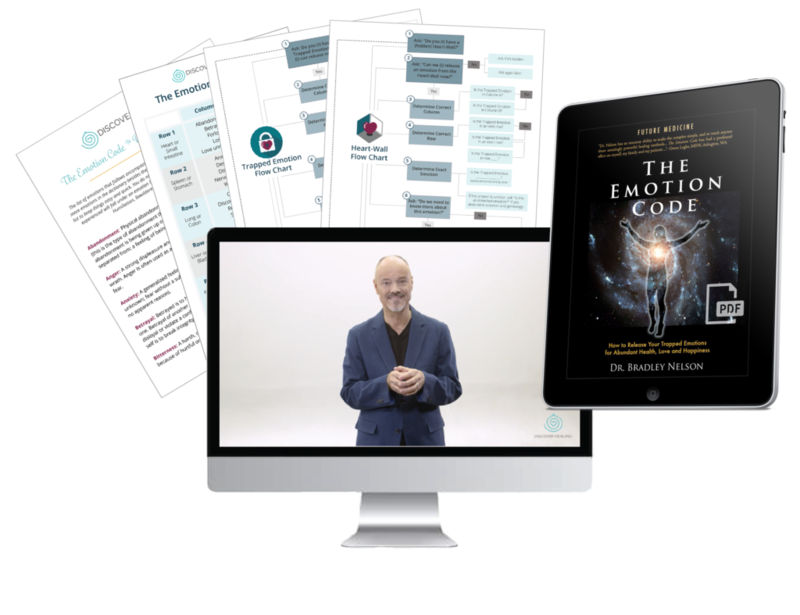 Identify and release your Trapped Emotions with the rapid 4-step healing formula that is helping thousands heal from mental, physical and emotional pain. No tools required. It’s the next level in healing your mind and body. Get to the root of virtually any imbalance in the body with this patented, complete healing system. Our self-paced online certification program provides the knowledge, hands-on practice and guidance you need to become a professional healer. 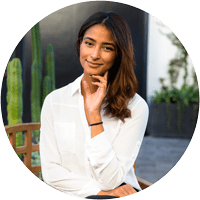 We have Certified Practitioners all over the world ready to help you determine what is holding you back from achieving better health, abundance and happiness. a joyful world where the discovery of inspired truths about healing are available to all. For Dr. Bradley Nelson DC (ret), the journey toward energy healing, muscle testing, and The Body Code began years ago, when he was diagnosed with kidney disease at age 13. After receiving treatment from osteopathic doctors and experiencing “spontaneous remission,” he decided that when he grew up, he would likewise pursue helping others, and use alternative healing methods to do so. 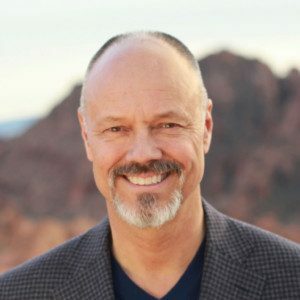 After taking a brief detour through computer programming and business management, he did just that, pursuing training and beginning a chiropractic practice, which he continued for 17 years. In his tenure helping people heal their bodies and minds, he found that lessons learned in computer programming were directly applicable to energy healing. 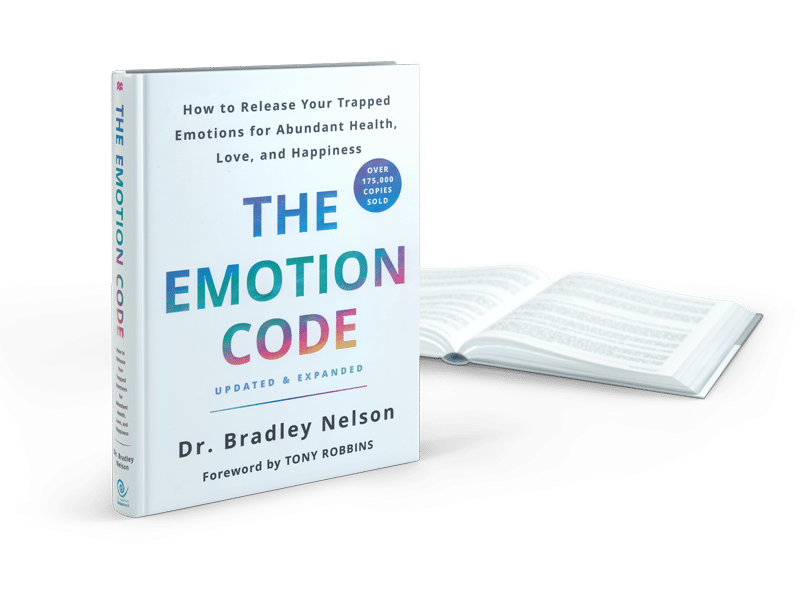 After retiring from his practice, Dr. Nelson wrote down his methods in his book, The Emotion Code™, and began sharing the secrets of his success with others via seminars and workshops. For Dr. Nelson, that wasn’t enough; he felt very strongly that these healing methods needed to reach the whole world, to help more people help themselves. 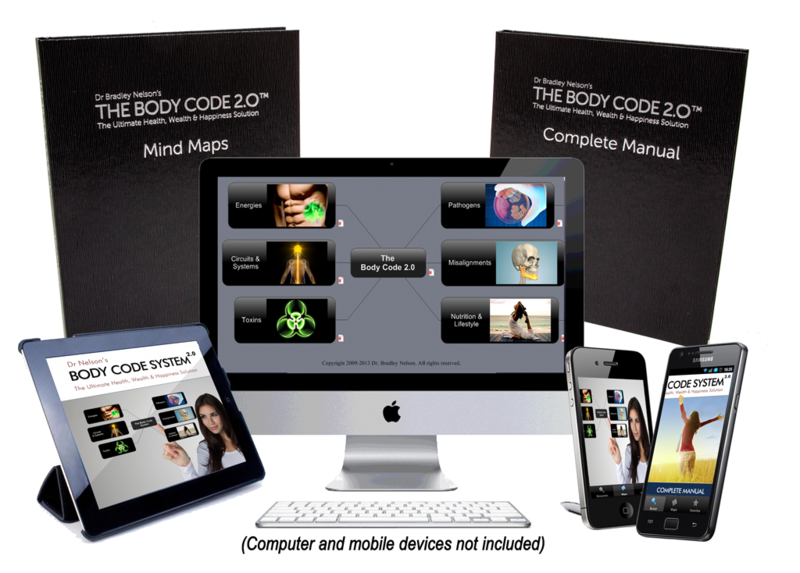 He developed The Body Code and began to teach the methods he used in his practice to others so that everyone could have access to the astounding and life-changing secrets he had discovered in the course of his practice. 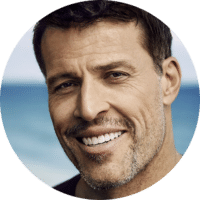 Now, Dr. Nelson offers training on energy healing and muscle testing to all who are willing to learn, promising that his methods will change your life and your loved ones, as it has for his family and his countless patients. So join us on the journey; begin your energy healing training today, learn The Body Code, and start changing lives.